 At Crown Windows we offer a variety of Lean To Conservatories to suit any house type from detached, semi to terraced. 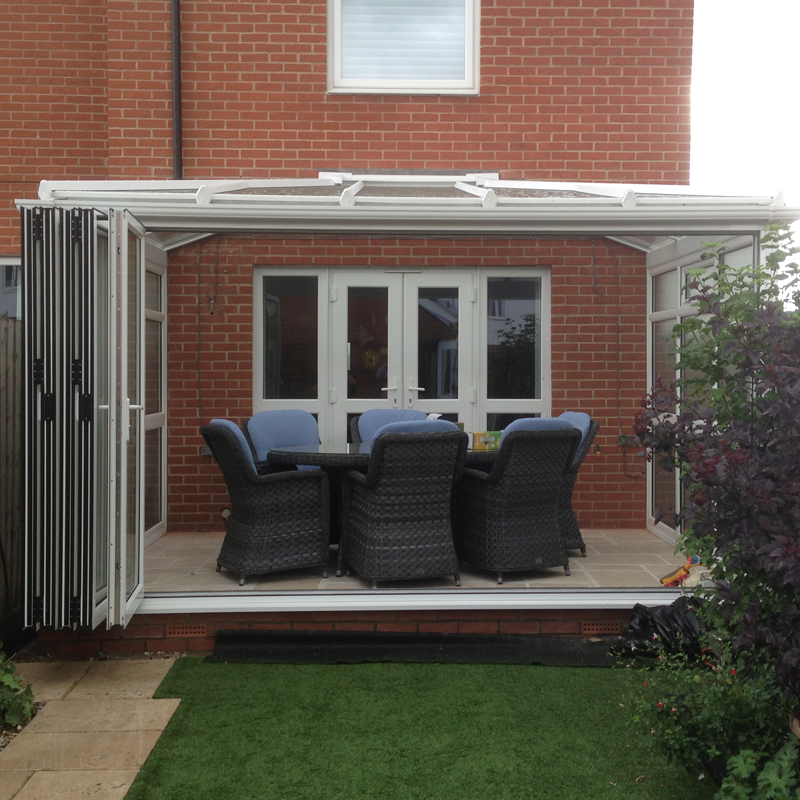 Below are just a few examples of Lean To Conservatories we have recently fitted for our happy customers. If you see an example below that you like, please feel free to talk to us via our contact form and we can give you a free no obligation quote. 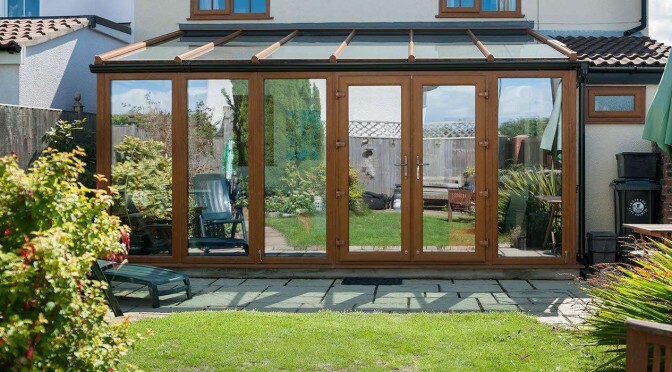 The Lean to Conservatory or Sun room Conservatory has a modern look and feel, and can also provide a greater feeling of space within. 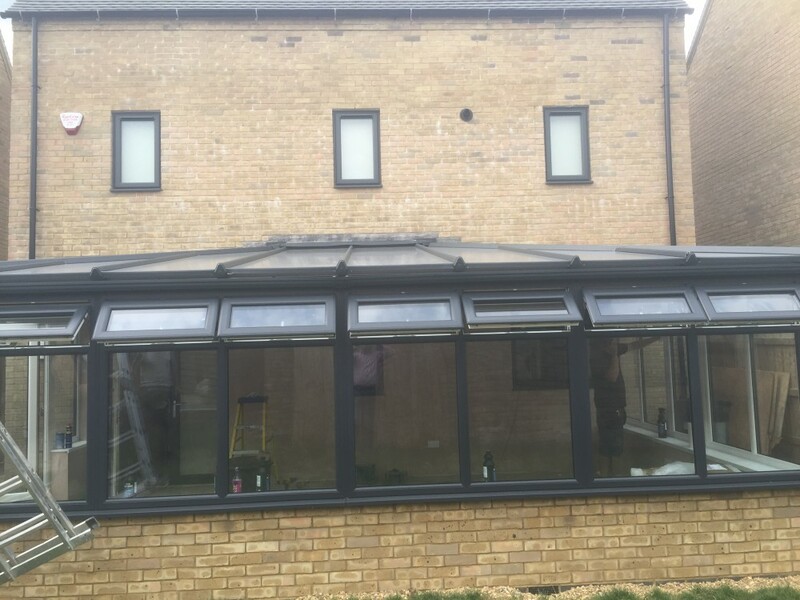 Being of a simple design, the clean lines of this conservatory helps to maintain a contemporary feel to the Lean To Conservatory. 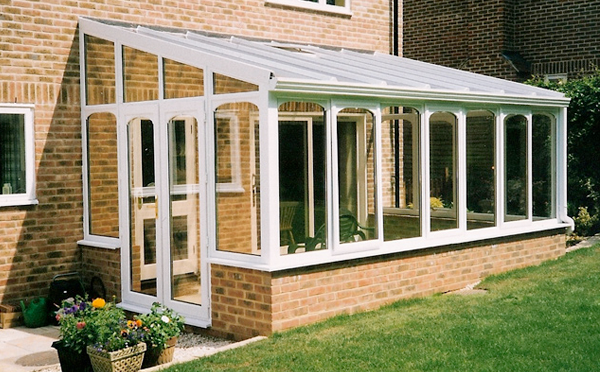 This simplicity makes the Lean To Conservatory a very popular choice for homeowners who prefer a classic sunroom. 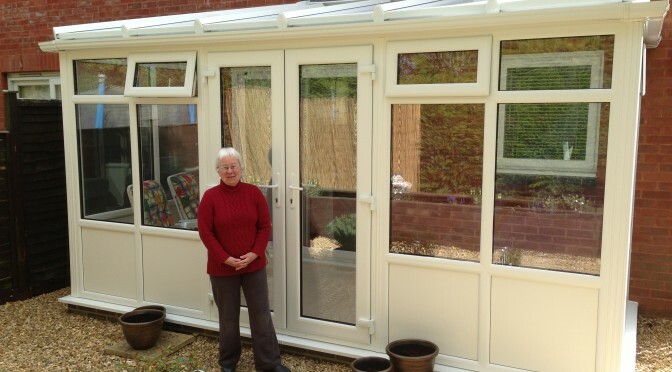 With a rectangular floor plan, the Lean To Conservatory makes good use of space and can be utilised in various ways, as playrooms, kitchen extensions, dining areas etc. 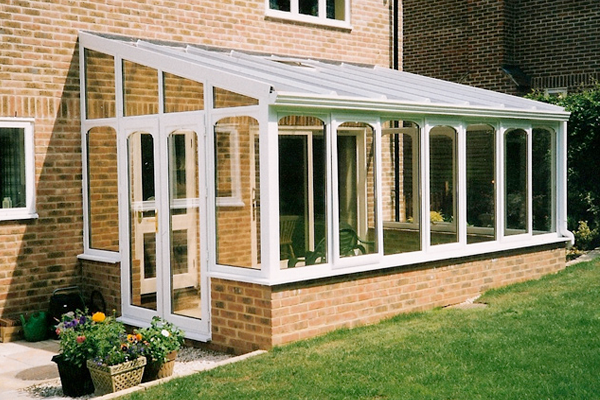 The Lean To Conservatory features flat plain sides and a pitched roof, which means that this conservatory style benefits from great amounts of sunlight. 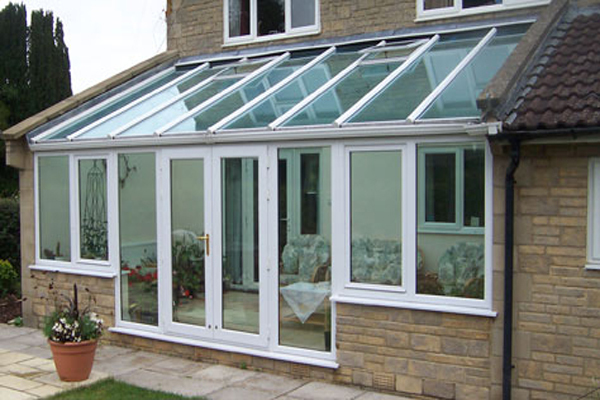 Additionally, Lean To Conservatories can be upgraded as time passes, due to the simplicity in roof design. 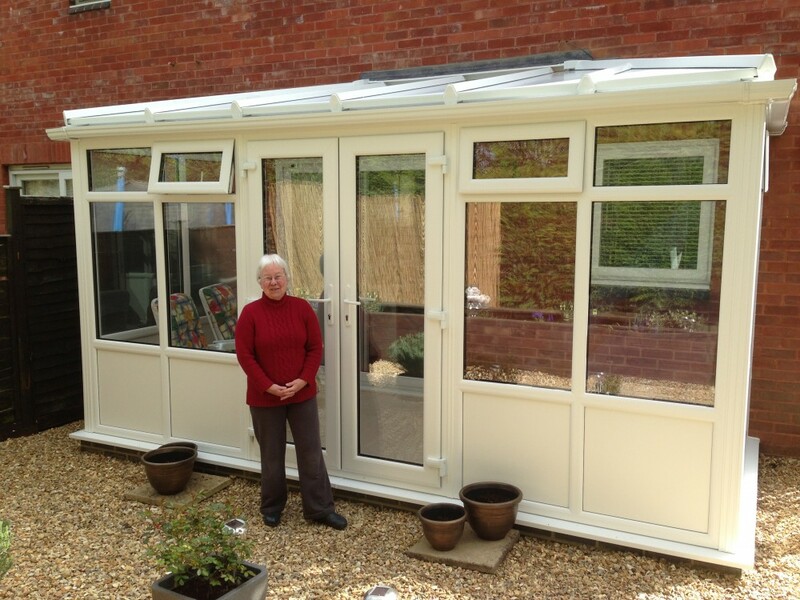 With a Lean To Conservatory, you can add additional space to your home at a fraction of the cost. 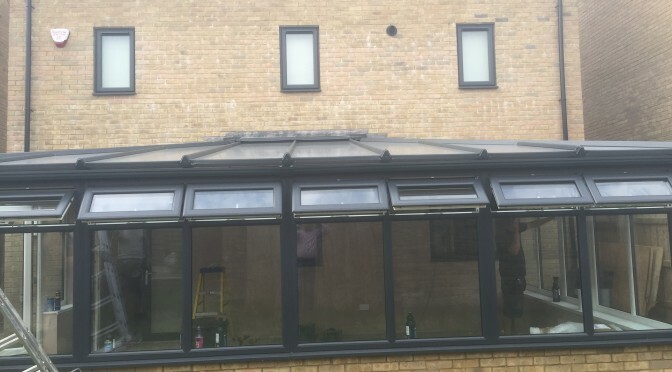 The Lean To Conservatory is popular with small homes, as they make the most out of limited space, however, this specific type of conservatory is ideal for properties with height restrictions. 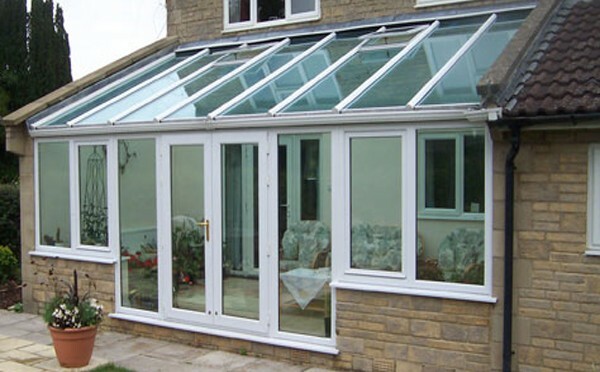 This style of conservatory particularly suits bungalows or cottages, as the conservatory fits well to the low eaves. 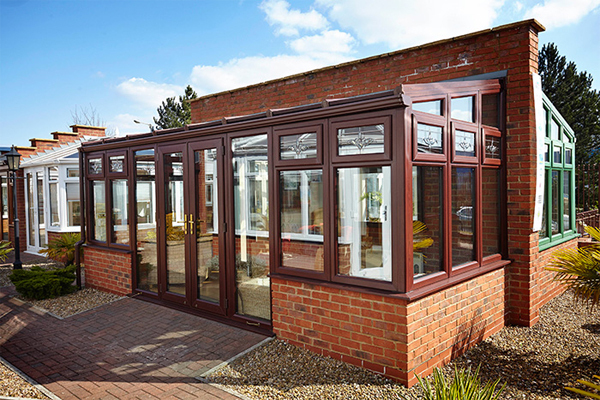 Your sunroom can be designed to have a traditional or contemporary feel and can add character to your property. 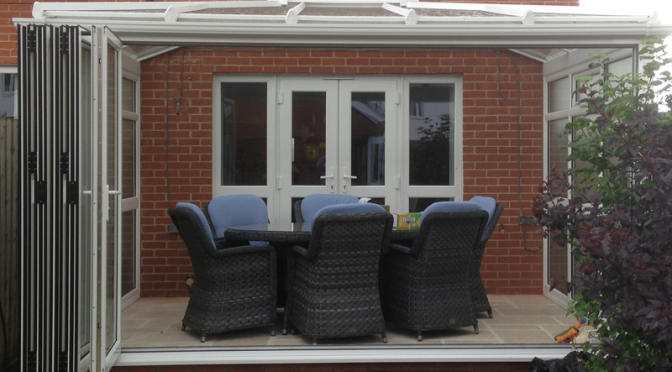 The sides of your Lean To Conservatory can be full glass panes, or they can alternatively have Upvc in-fill panels. They can also have brickwork dwarf walls and pillars incorporated into the design. 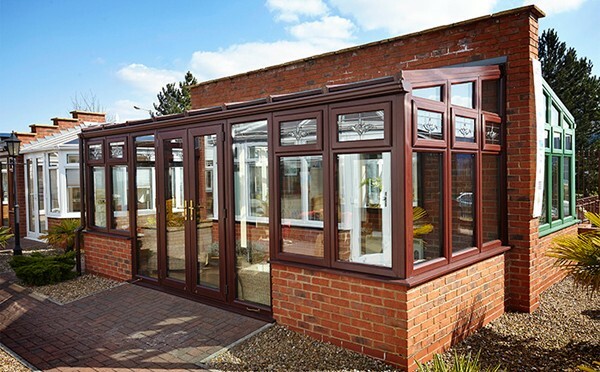 Whichever your preference, here at Crown, we endeavour to create your Lean To Conservatory to suit your preferences and budget.